I have had the amazing opportunity to be B. Jones Photography's primary 2nd photographer for the past two years. 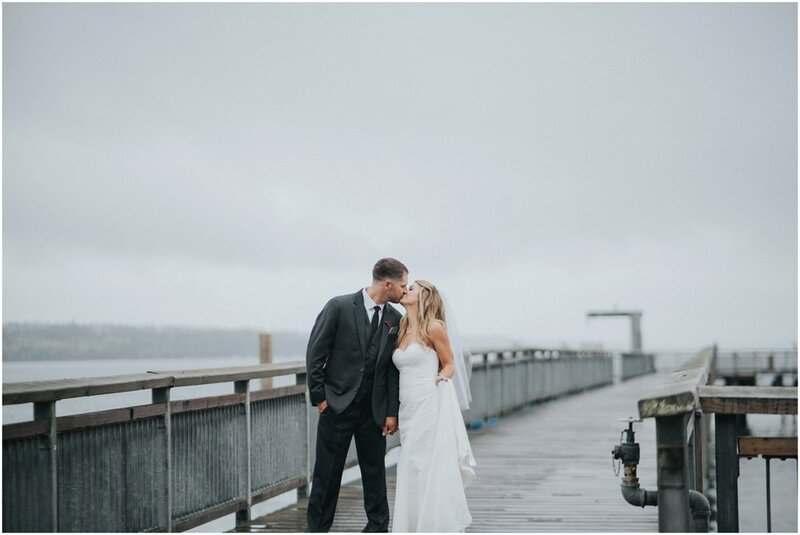 Becca is a spectacular film-inspired photographer and she specializes in nautical weddings and Chris & Lauren had the epitome of a nautical celebration. 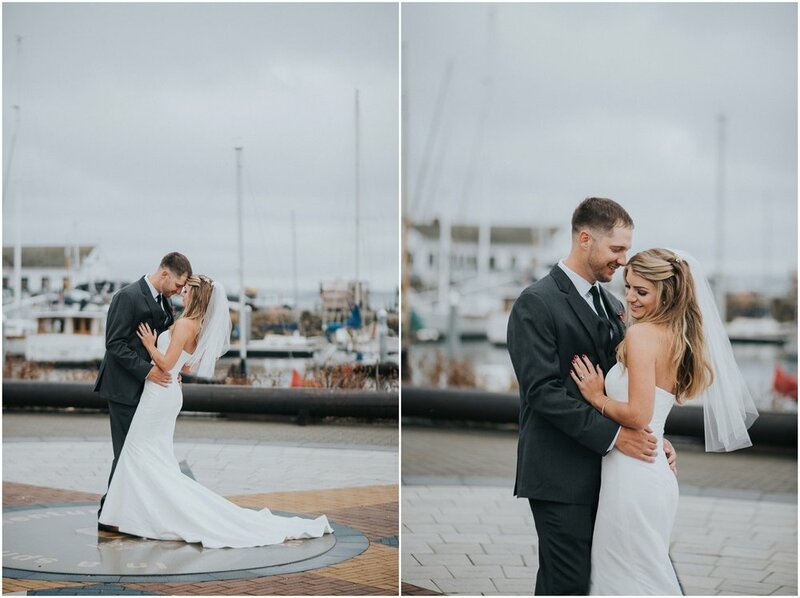 It was blistery cold, rainy and windy but Chris and Lauren were incredible sports as we photographed them at the NW Martime Center, designed by Lauren's father! While it was too cold to have the ceremony outside, the upper deck was transformed into a nautical paradise overlooking the sound. Kim + Kelley Photography has been bright and bold since our inception as Hand in Hand Photography in 2010, lately however, I have shifted in our editing style to moody and film inspired channeling a classic result. I hope you enjoy the new look of Kim + Kelley as much as I do. Kim + Kelley Photography is available for 2nd shooting in the PNW and beyond. As always, it is a joy to be a professional 2nd photographer and even more so when I get to work with amazing artist such as Jeanne Phinney of Jeanne Phinney Photography. 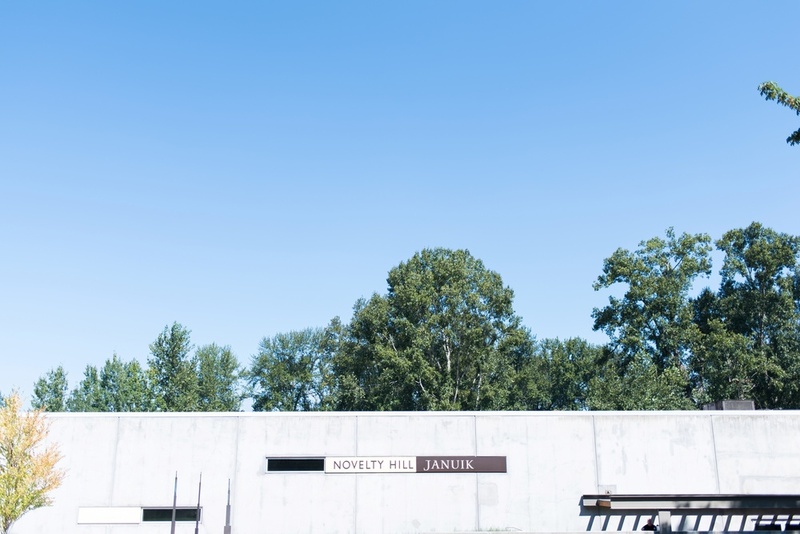 Stephanie & Dino had an amazing modern wedding at Woodinville's incredible Novelty Hill Winery. With zen garden backdrops and vivid red walls, their sunset ceremony couldn't have been more romantic or more "them". It was also the first time I had been in a barrel room! With aging red wine all around us we managed to carve our a space to make their own and create wonderful memories. Kim + Kelley Photography is available for 2nd shooting in the Pacific Northwest and beyond. I was so excited to shoot at the beautiful venue Winding Path this past weekend. 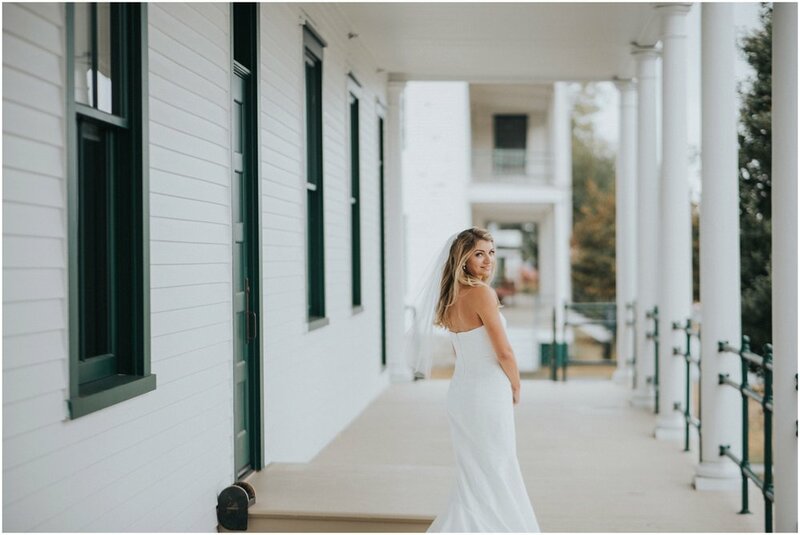 With pine tree mazes and a beautiful garden grounds it was a stunning backdrop to Makayla and Trey's country chic wedding. Makayla and Trey were high school sweet hearts and together as long as anyone can remember. I was able to chat with Trey's beautiful cousin Arryn and she had told me Makayla was just always part of the family, no awkward dating period, just family. 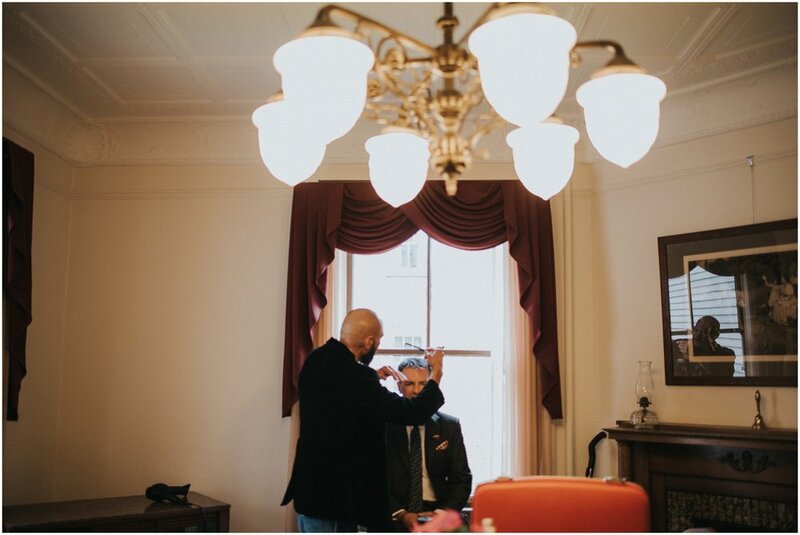 It was such an honor to be apart of their beautiful wedding alongside Jeanne Phinney Photography. Congratulations Makayla and Trey!! Aside from shooting k+k weddings, I am also a professional second shooter. This beautiful wedding was shot with my dear friend and amazing college Jeanne Phinney of Jeanne Phinney Photography. I am so lucky to be able to be her second shooter several times a year as she's an incredible professional and photographer.